From just a few hours a week, up to 24 hours a day, DignityFirst Health at Home offers affordable, high quality in-home care for our clients, plus peace of mind for families. DignityFirst Health at Home provides care in the following Colorado counties: Adams, Arapahoe, Boulder, Broomfield, Clear Creek, Denver, Douglas, Elbert, Gilpin, Jefferson, Park, Summit, Teller, and Weld. DignityFirst understands. 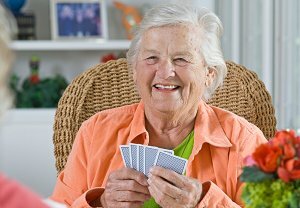 Our teams of experienced professionals have extensive training in the challenges of aging and disability. 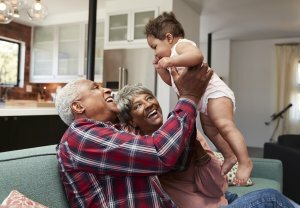 With a holistic approach, our caregivers are successful in anticipating needs, communicating effectively, managing challenges and enhancing the quality of life for our clients. 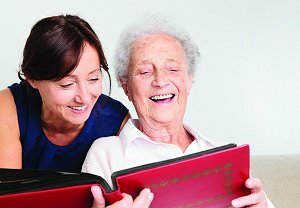 The core of our approach is to incorporate a DignityFirst Health at Home Care Manager with our in home care services. 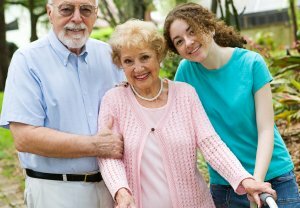 The DignityFirst Health at Home Caregiver is central to your family member’s at-home care experience. 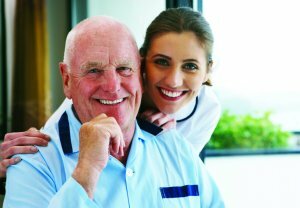 Our organization is one of the largest home health agencies serving the Greater Denver metro area. 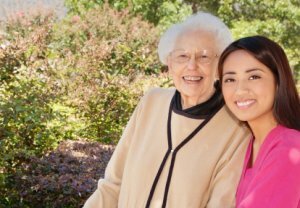 Find news, events and resources for older adults and caregivers living in the greater Denver area. Find out how other clients and families feel about our team and services by viewing our testimonials. Where genuine expertise, integrity, and compassion come together to preserve and enhance our clients’ quality of life, safety, comfort, dignity, and maximum independence. Find news and events in the greater Denver area. Benefits that reduce the cost of care for veterans and surviving spouses. Read what our clients are saying about DignityFirst Health at Home.